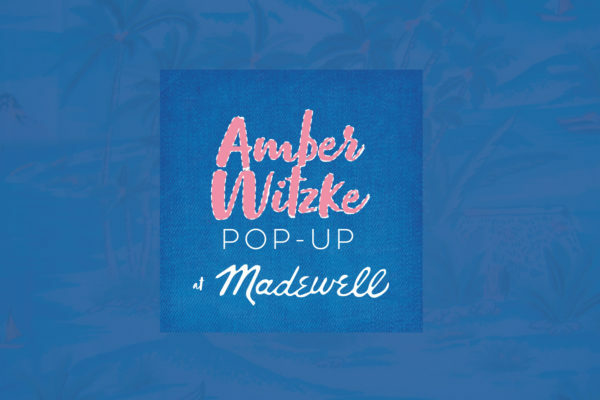 Sep. 2018 | Submerge Magazine Feature | Amber Witzke. Artist. Designer. Sacramento. 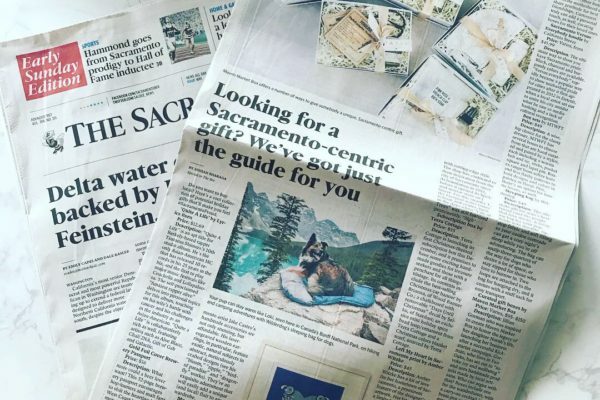 “The creative energy in Sacramento is surging. From the diversity in the region’s live music scene to the legacy of innovation and creative vitality among its community of visual and performing artists, the feeling of civic pride is palpable. 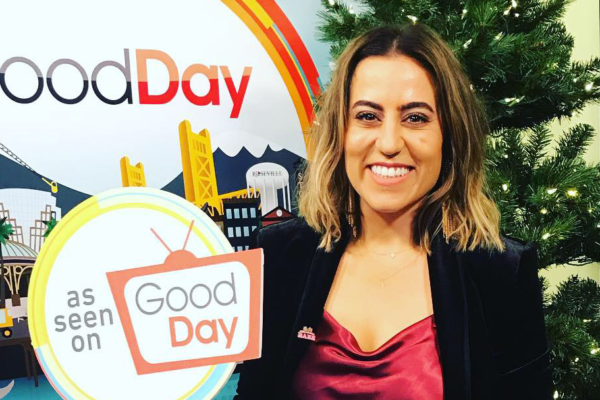 With creative businesses flourishing, creatives are taking hold of Sacramento and giving its residents reason to celebrate the various neighborhoods that comprise this diverse city. 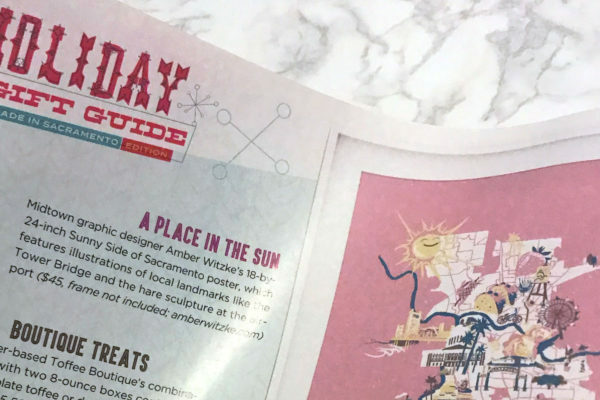 For graphic designer Amber Witzke, this sentiment of community pride has manifested itself in her latest project: a limited-edition screen-printed poster titled Neighborhoods of Sacramento that memorializes every Sacto ‘hood from Greenbriar to Valley High and everything in between.” Read the full story here.